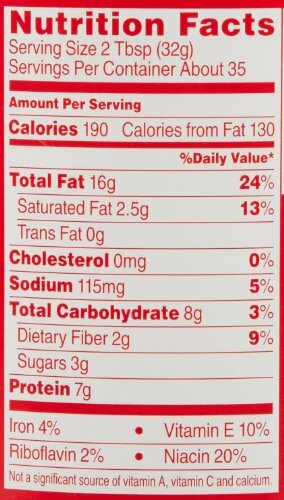 Jif Peanut Butter has that perfect combination of creamy and extra crunchy textures, with the fresh-roasted peanut taste you love. 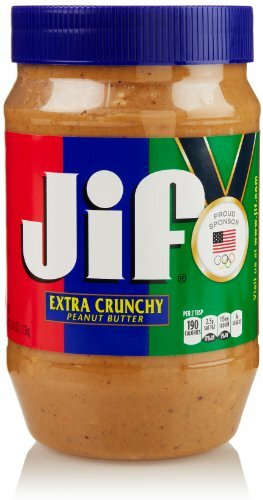 In 1958, original Jif Creamy Peanut Butter was introduced, and quickly became a favorite. 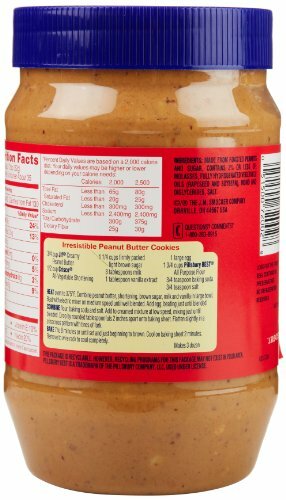 Moms recognized Jif peanut butter’s superior fresh-roasted peanut taste and made Jif peanut butter a delicious addition to recipes for every meal. 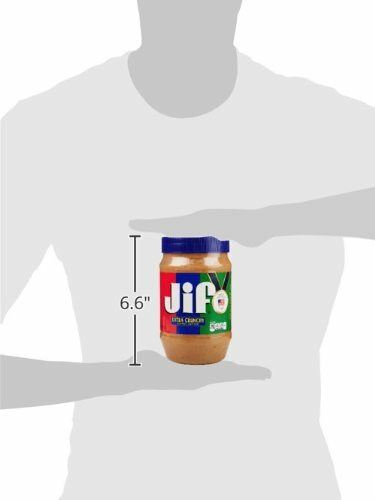 Jif has introduced several new varieties over the years. 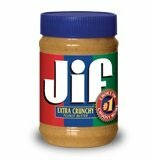 In 1974, Jif Extra Crunchy peanut butter made its debut and proved to be a success with adults and children alike. Most recently, Jif has made it easy to take the peanuttiest peanut butter with you anywhere with Jif To Go, the perfect portable snack. For more than 115 years, The J.M. Smucker Company has been committed to offering consumers quality products that bring families together to share memorable meals and moments. Having children help in the kitchen is a great way to build skills and make time for them in a very busy world. For many otherwise brave adults, the mere idea of sharing the kitchen with a pint-sized helper is cause for some anxiety. Perhaps it’s the visions of flour spilled or recipes ruined that cause this response. With a little training and supervision, however, the kitchen can become a place to enjoy special one-on-one time with your children and take advantage of the opportunity to teach your kids important lessons in a fun atmosphere. Consider the many advantages to be gained by having your children work in the kitchen with you. Time spent with you in the cooking arena is beneficial because you have the opportunity to teach kids important skills. Sometimes we forget that parents are their kids’ best teachers. Sure, slowing down to show kids how to do something does take time – a commodity often in short supply – but it’s worth it when you see the pride and practical skills your kids will gain. What Exactly Do Kids Learn? 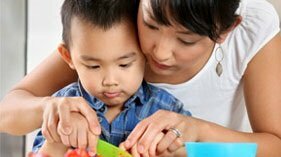 If your kitchen experience starts at the grocery store, or even earlier when making the grocery list, your kids can learn about the process of planning ahead and buying what is needed for their recipes. Have your kids bring a list of ingredients with them the next time you go to the grocery store. As you go through the aisles, they can look for each item by following the list. It’s an easy way to get your kids interested in the kitchen!